The first segment focused on economic prospects of Central Asia and regional economic entities. 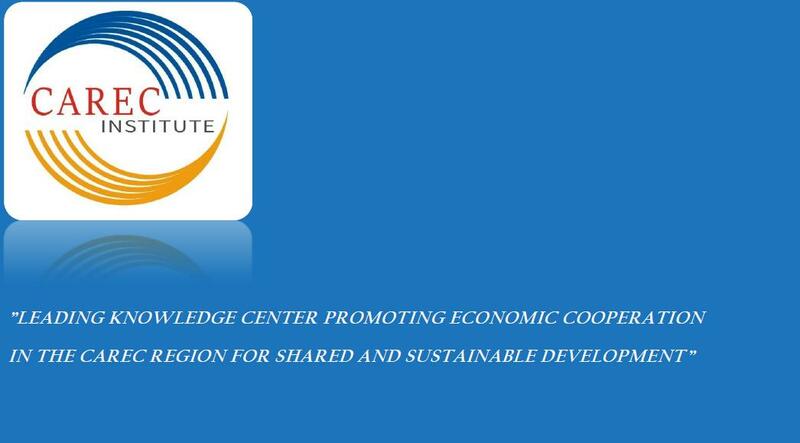 In the second segment, discussions between international experts and scholars focused on the necessity, opportunities, and related challenges of strengthening connectivity infrastructure in Central Asia. The last segment focused on the necessity and feasibility of building a knowledge sharing network among CAREC countries. Think tanks are regarded as playing increasingly important roles in policy formulation and implementation. 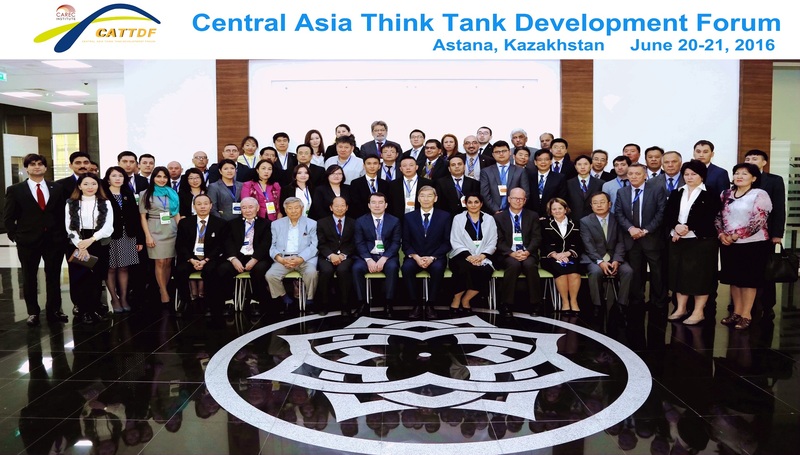 CAREC Institute Deputy Director Ziqian Liang proposed the development of a Central Regional Think Tank Network to enhance systematic regional knowledge sharing and integration, and create an enabling environment for knowledge-based policy advice. The forum was jointly organized by the CAREC Institute, based in Urumqi, People’s Republic of China, and Asian Development Bank with the support of the Government of Republic of Kazakhstan and the Graduate School of Public Policy of Nazarbayev University.